This fixture has been moved to Annan Athletic's ground as a result of storm damage to Raydale. Amongst the damage, one of the floodlight pylons has been damaged. Despite frantic efforts during Friday to repair the damage. it became worse during the day to the point it became unsafe. 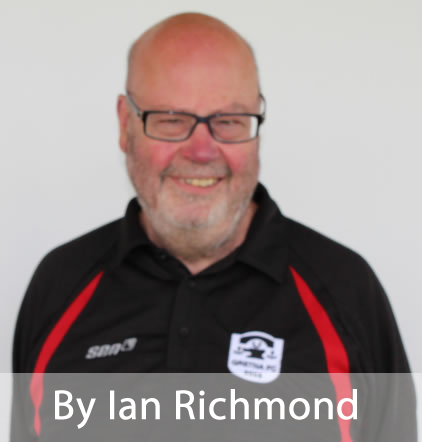 Gretna FC 2008 would like to thank Annan Athletic FC, Gala Fairydean Rovers FC and the Scottish Sun Lowland League for their understanding and assistance at this difficult time. 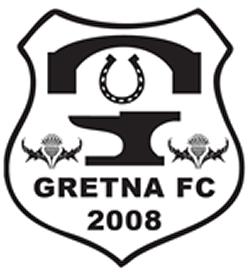 Gretna won the previous league encounter at Gala but if last year's history repeats itself when Gala came back from a 6-2 home defeat to beat us at Raydale, we can take nothing for granted.